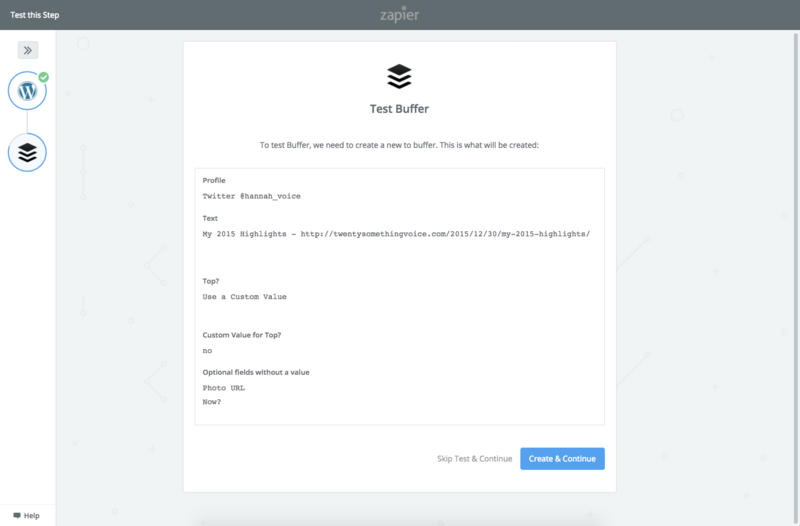 There are two easy ways to send new WordPress posts to your Queues within Buffer Publish. 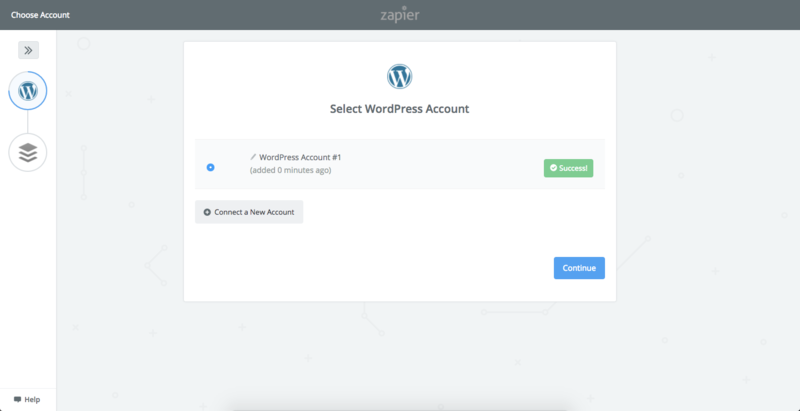 The first is to use a WordPress to Buffer plugin created by WP Zinc, and the second is to use Zapier. We'll explore both options in this guide. 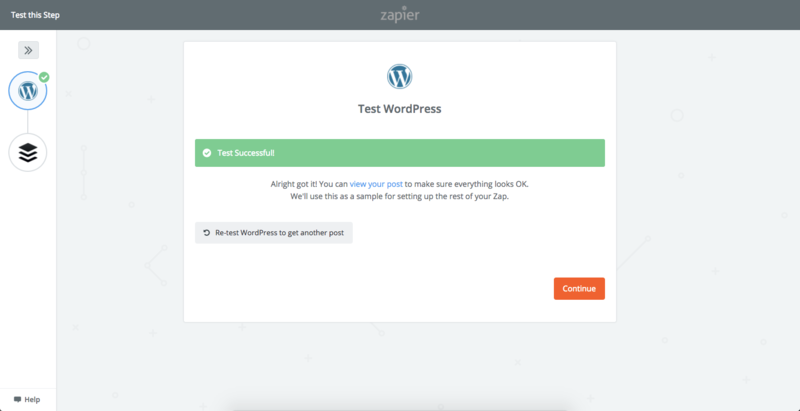 WP Zinc offer a Free version and a Pro version of their WordPress to Buffer plugin. Using the Free version, you're able to send WordPress posts to your Facebook, Twitter, and LinkedIn Queues. Using the Pro version, you're also able to send posts to your Instagram and Pinterest Queues, as well as being able to include featured images, use advanced scheduling options, and have access to their support. Please note, the Free version is available to all WordPress customers. The Pro version on the other hand, is only available to self-hosted WordPress installations, or WordPress.com installations using the WordPress $299/year Business Plan. Login to your WordPress.org Admin page and then click Plugins on the left hand side, followed by Add New. 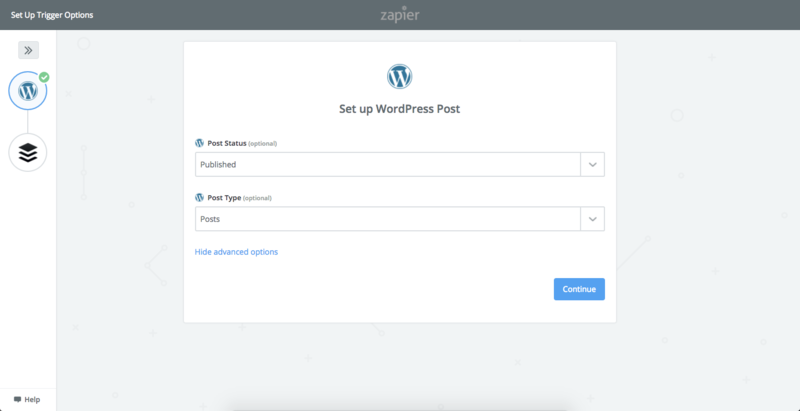 Search for the Wordpress for Buffer plugin by WP Zinc and then click Install Now. Once activated, you should see a new link in the left hand side bar labelled WP to Buffer. Hover over the link and click on Settings. At the top of the page, click Authorize Plugin. Click Allow Access& to authorise WordPress to Buffer to access your Buffer account. You'll be brought back to the Settings page in WordPress and you should be all set! Settings can be configured under the Posts tab and the Pages tab. Purchase the WordPress to Buffer Pro plugin by heading to this link and scrolling down to the pricing table towards the bottom of the page. Click Buy Now under the subscription you'd like to purchase. Once you've purchased the Pro version of the plugin, you'll receive an email from WP Zinc with a link to the ZIP file. You'll need to install this ZIP file through the WordPress Administration’s Plugins interface. If you're already using the Free version of the plugin, you'll need to deactivate it first. Don't worry, none of your settings will be lost. Follow the instructions here to install the Pro version. Once the Pro version of the plugin has been installed, update your settings, following the instructions here. For support, please contact the WP Zinc team here. 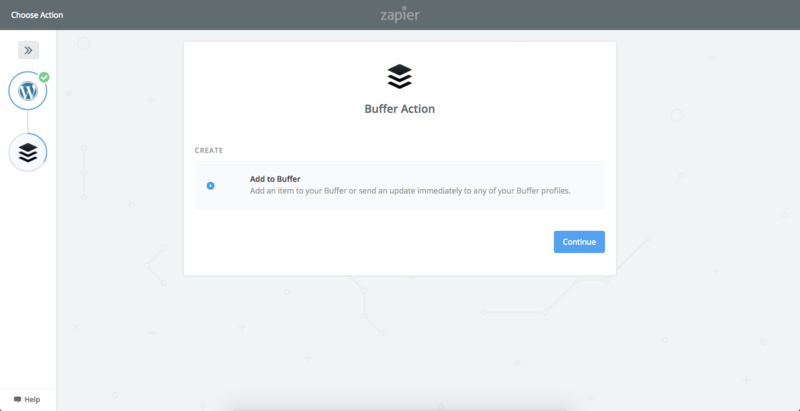 Zapier is a web automation tool, described as the "glue" that connects more than 1,000 web apps. Zaps are Workflows, which connect apps so they can work together. 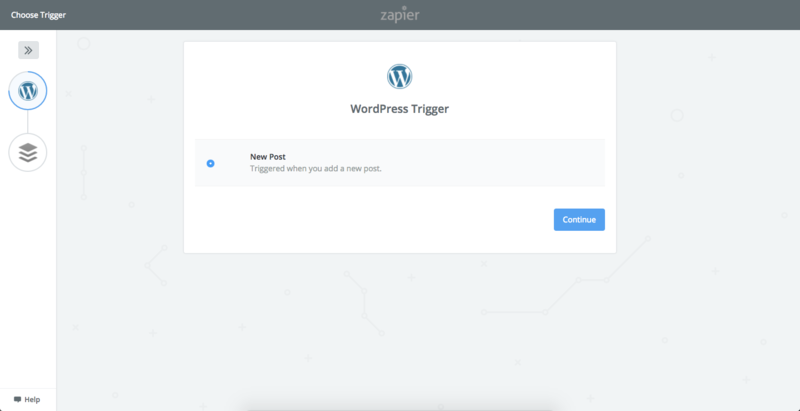 Zaps start with a Trigger, which is an event in an app which kicks off the Workflow, and end with an Action, which is an event that's completed automatically in a second app. Zaps automate tasks in the background. 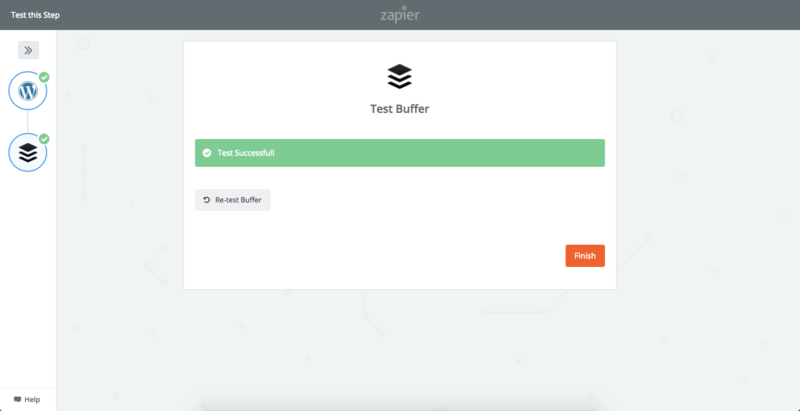 Zapier have thousands of templates that you can tweak and use, or you can create your own from scratch. 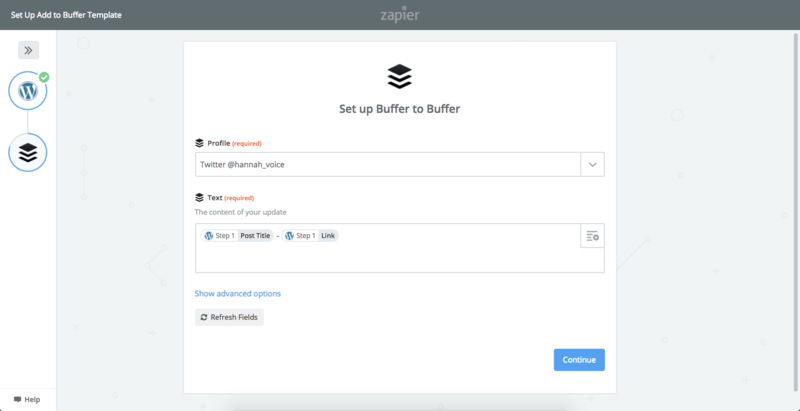 Learn more about getting started with Zapier here. Head over to this template click Use this Zap. The “New Post” trigger will already be selected so simply click Continue. Connect your WordPress account and click Continue. You do not need to change any of the advanced options so simply click Continue. Test the step and click Continue. The "Add to Buffer" action will already be selected so simply click Continue. Connect your Buffer account and click Save + Continue. Choose the social account you’d like to send your WordPress posts to. Please note, you will need to create multiple versions of this Zap if you'd like posts to be sent to multiple social accounts. You can duplicate Zaps by going to your list, clicking on the drop down arrow and clicking Copy. You can then simply edit the duplicated Zap and choose a different social account. Choose which WordPress fields you'd like to use for the content of your post. "Post Title" and "Link" will be selected already. Test the step by clicking Create & Continue. Finally, click Finish and you should be all set!